1 What Is Occipital Neuralgia? 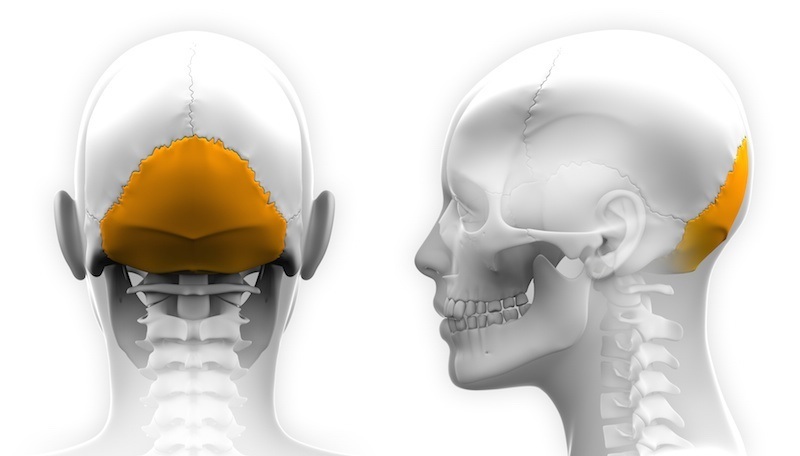 4 How Is Occipital Neuralgia Diagnosed? If you experience a chronic ache at the base of the skull that sends sharp, shooting pain radiating to your scalp, you may be suffering from a condition known as occipital neuralgia. If you want to talk to an occipital neuralgia doctor in your area, click the button below to get in touch with a doctor who specializes in pain management. They can answer any questions you have and help you find a path towards less pain.